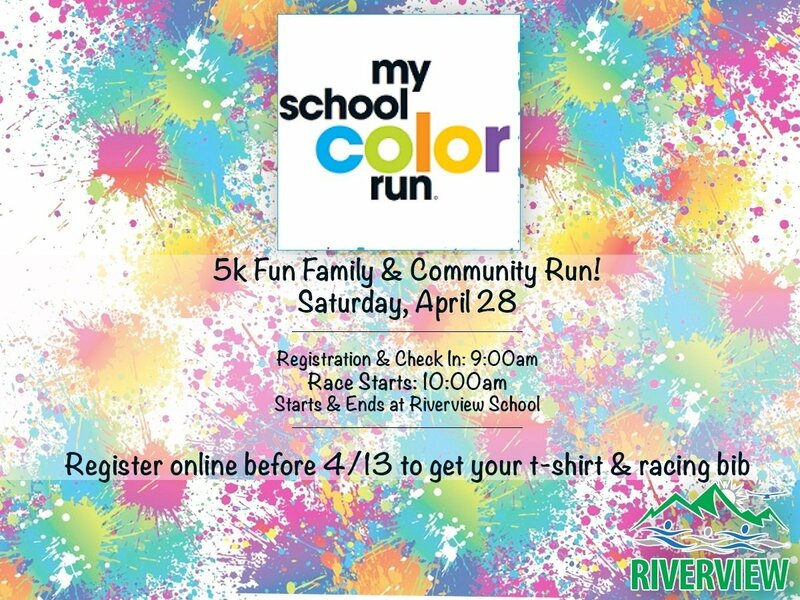 Riverview School is hosting a 5K Color Run on April 28, 2018. Throughout the course participants will experience color splash zones where they will be doused in color. There will also be a final color toss celebration. The run will begin at the Riverview School (228 Flying M Ranch Road) in Glenwood Springs. Registration begins at 9; run begins at 10. Register at events.myschoolcolorrun.com. Register more than four family members and receive a 25% discount with promo code FAMILY. 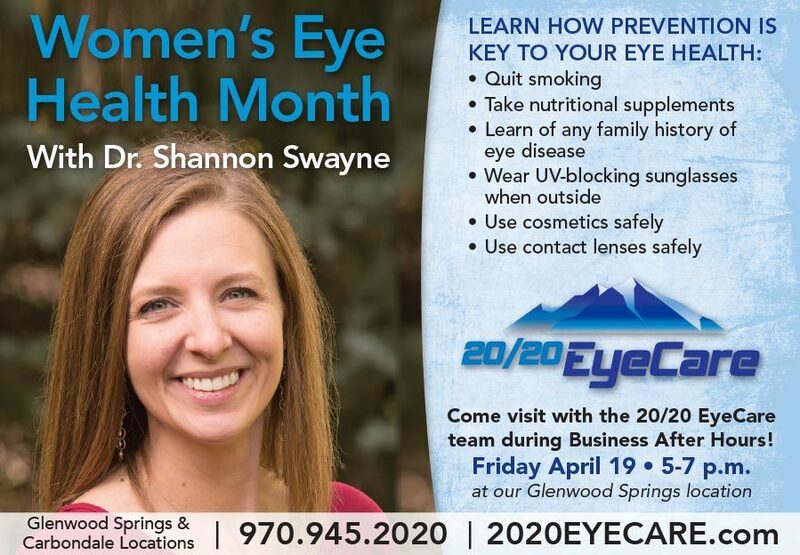 Register before 4/13 to receive a t-shirt & racing bib.